Dog grooming isn’t cheap! If you just got your first puppy and already love it to death, you’ll probably be a dog owner for life. Taking care of your dogs is the same as taking care of family. You’ll always want to do the best for them. It’s not necessarily true that you need to spend a ton of money to get the best care! 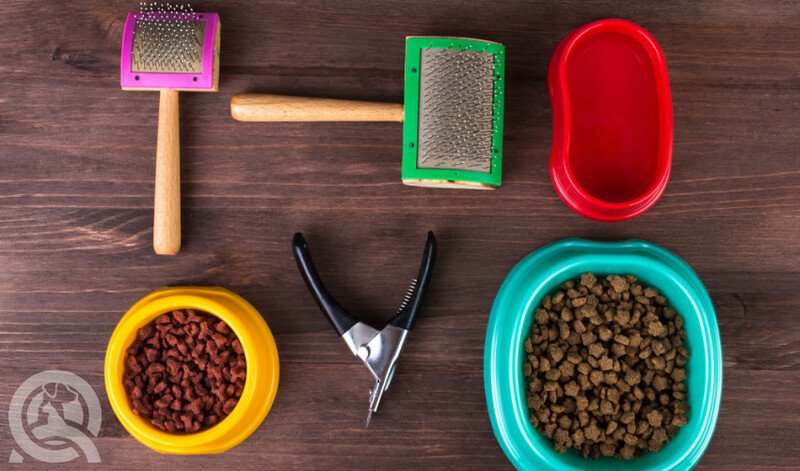 There are many ways you can groom your dog to maintain its health while saving you a pretty penny. Not sure where to start? 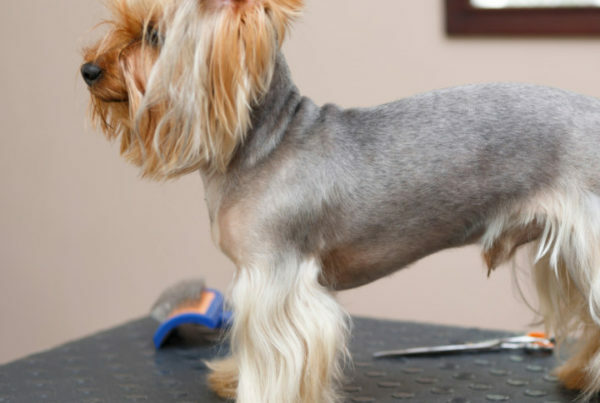 Check out these dog grooming tips! If you don’t own a manual specific to your dog, you may want to. It’s a great way for new and old dog owners alike to get to know what makes their companions so special. Every dog is different! They have different behaviors, physical characteristics, and susceptibility to different health conditions. Pugs, Frenchies, and bulldogs, for example, all have face wrinkles. While they are undoubtedly endearing, these folds also cause problems when not cleaned and dried properly. Having bacteria fester on your face isn’t a pleasant experience. And this condition doesn’t exist for dogs like the golden retriever or beagle. If you were relying on general dog grooming tips, you may have overlooked this very important tip! 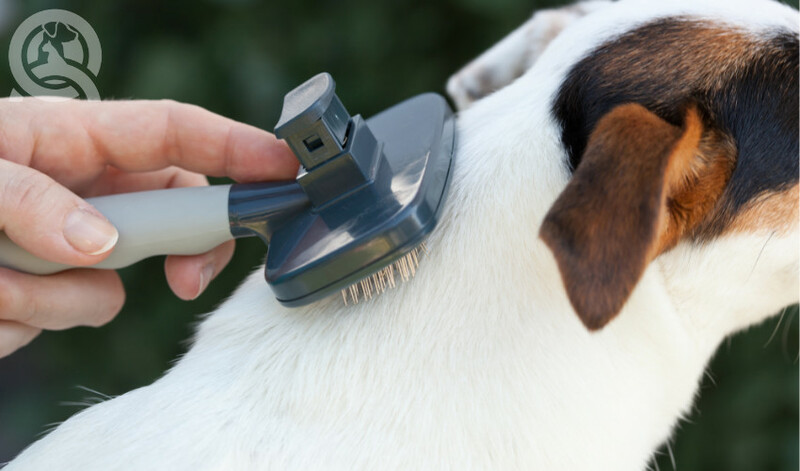 If you’re supposed to brush your dog’s coat one a week to get rid of tangles and debris, do it! Especially when it comes to heavy shedders like Chow Chows, brushing them will prevent a surplus of hair all over the house! Tangle-free hair will also prevent the development of painful mats. Mats are dense knots of hair that progressively tighten close to the skin. The constant pulling of the hair can cause skin irritation or worse, infection! 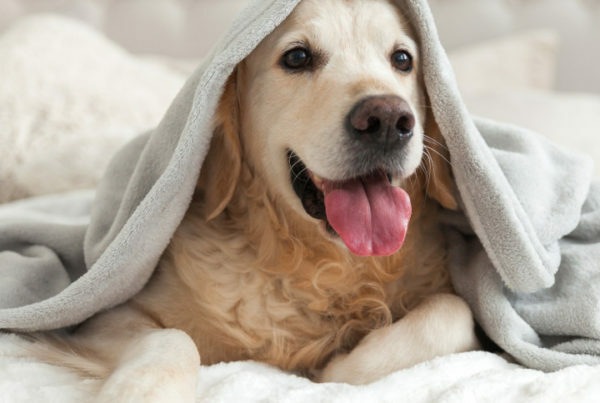 If you discover a skin condition when you’re brushing the coat or breaking a mat, take your dog to the vet. But not all dogs require brushing. If you have a Bergamasco Shepherd, you have one of the lowest maintenance dogs out there! With its famous matted flocks, they only need to be bathed 1-2 times a year and don’t need to be brushed at all. The only time you need to give their coat extra attention is while it sheds it puppy hair and grows in its adult coat. Ah, cornstarch… the multi-purpose power product that’s a savior for dog owners and professional groomers alike! You can treat tangles and cuts with cornstarch. When you bath a dog with mats, the mats only grow tighter around the skin. The water effectively makes it worse. On the opposite end of the spectrum, cornstarch helps loosen tangles before brushing. This floury-substance is also great for deodorizing. You know the doggy smell – it’s distinct and unavoidable with most breeds. But when you have a particularly strong smelling doggo, they might need some help smelling fresh again. Cornstarch is a particularly effective dry bath. This non-toxic budget product absorbs excess oil and soothes itchiness when applied all the way down to the skin. Granted, cornstarch isn’t a fix-all. Foul body odor is usually a symptom of an infection. If the scent persists, it’s time to visit the vet! Speaking of a smelly odor, when a dog’s breath smells, you’ll want to pay attention, too! Yes, some parsley here and there can freshen up your dog’s breath. But the best way to tackle bad breath is to go to the source! Brushing your dog’s teeth keeps its pearly whites clean and prevents tooth decay. Use a soft toothbrush and special toothpaste made just for dogs. Human toothpaste is not suitable for them. Even we aren’t supposed to swallow Colgate or Crest toothpaste! And it’s even worse our dogs who will swallow it since they don’t know to spit it out. Remember to get your toothpaste in an enticing flavor…. Pork and poultry? Yes, please! Sometimes a dog may be guarded when it comes to its mouth. 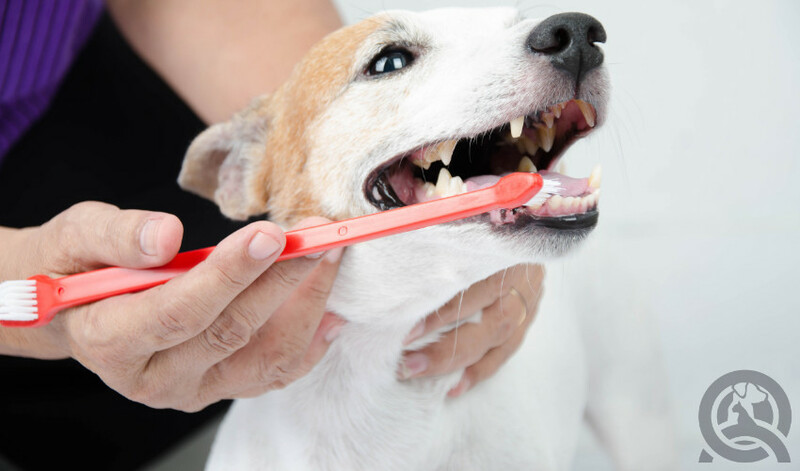 If your dog is wary of having its teeth brushed regularly, you don’t just have to give up! Some chew toys can help clean teeth as well. You don’t need the therapeutic lavender-chamomile shampoo every time. Don’t spring for the bottom-of-the-barrel cheap stuff, but you also don’t need to go ultra-fancy. There’s nothing wrong with wanting to treat your pooch well, though. Sometimes we all need a little pampering! But when you start bringing your Maltese in bi-weekly appointments when they aren’t necessary to its health… well, some self-reflection is needed. Especially when you’re spending a fortune and making your wallet cry! 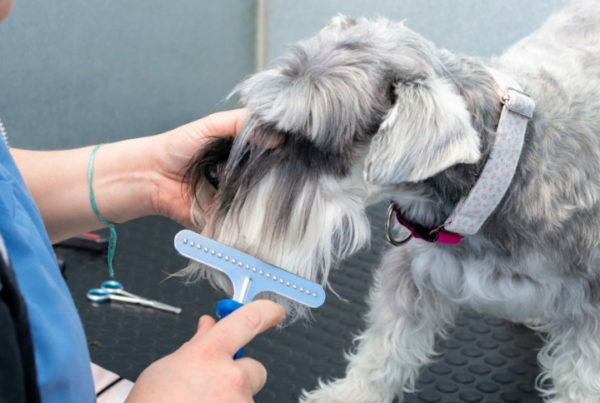 If you want to save money on grooming appointments, you could forgo visiting a groomer altogether… and become one yourself! Not every person who takes a professional dog grooming course wants to become a certified pet groomer. Some people take it as a hobbyist and others just want to groom their own dogs. When a grooming appointment ranges from $45-$90 depending on where you live, the services you need, and the size and cost type of your dog, it adds up! And if you’re like the Queen who only owns Corgis, you can see massive savings as a pet owner. A professional course isn’t free. But, in the long run, it’s better to get professionally educated. This way, you know for certain that you’re following established standards. A couple thousand dollars at the start is only a drop in the ocean when you consider the accumulative expenses over the course of its lifetime. You’ll be spending money in the tens of thousands once you factor in food, accessories, and vet appointments on top of grooming costs. This isn’t so much of a grooming tip than it is a secret to saving money! Did you know that when you enroll with a reputation dog grooming school that you’ll receive some seriously steep discounts? This is on top of receiving the free dog grooming kit with your fundamental tools. If you plan on just grooming your dog, you won’t need a clipper made from the world’s toughest steel. These tools are meant for heavy-duty use, and their prices reflect it! Obviously, get a good clipper/scissor and sharpen it when needed. Badly constructed products won’t last and dull clipper blades could snag onto your dog’s coat causing serious injury! For good quality tools, hit up online retailers. These products are cheaper, you can read testimonials, and they’re of good quality. Any other money-saving dog grooming tips? Leave a comment! What if your dog isn’t a purebred? Here’s how to groom a mixed-breed dog without a manual! Can we take this grooming court in french?